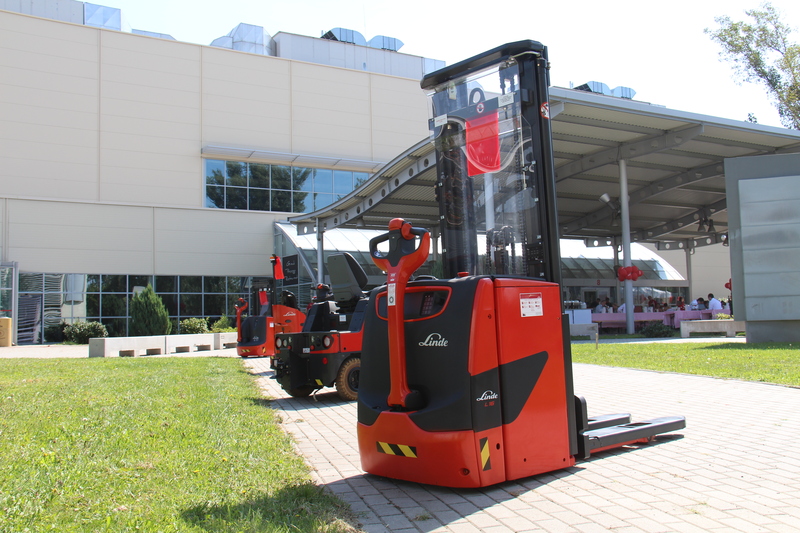 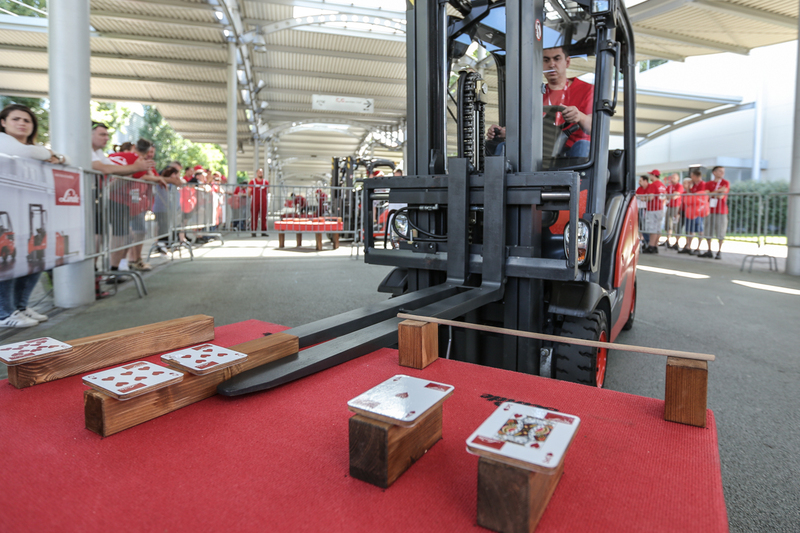 On May 16, 2019, Linde Anyagmozgatási Kft will organize its highly popular Forklift Cup event for the 11th time, allowing forklift drivers coming from all over Hungary to test and compare their skills and competencies. 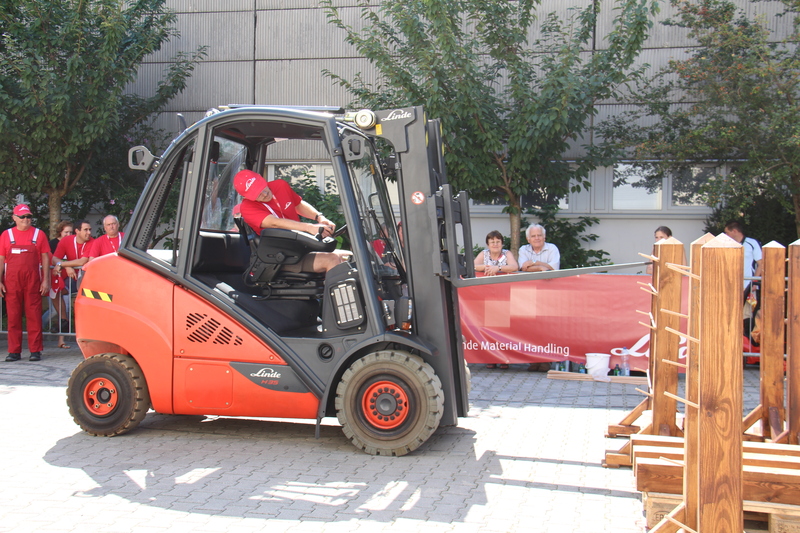 The stakes are high because the top 3 finalists will represent Hungary in the international Forklift Cup to be held in Germany in September. 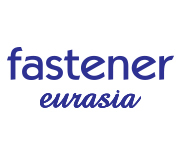 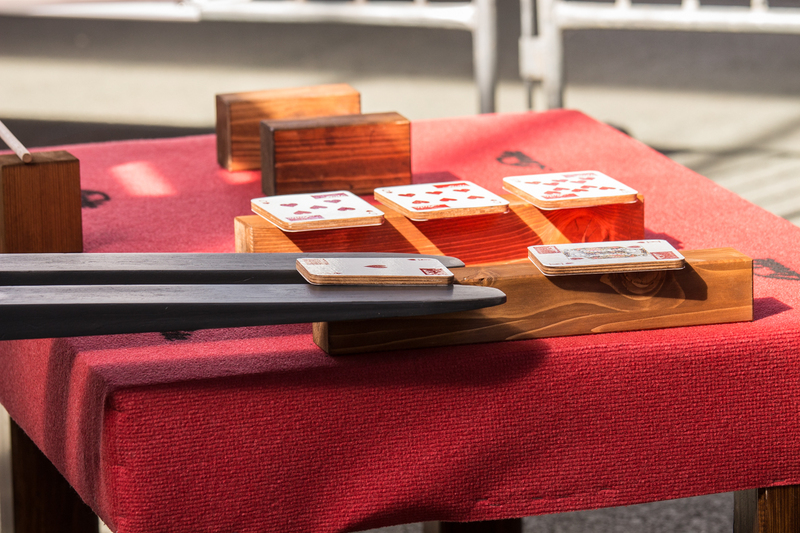 Thanks to the positive feedback of the past years, 220 competitors will participate in the event this year.